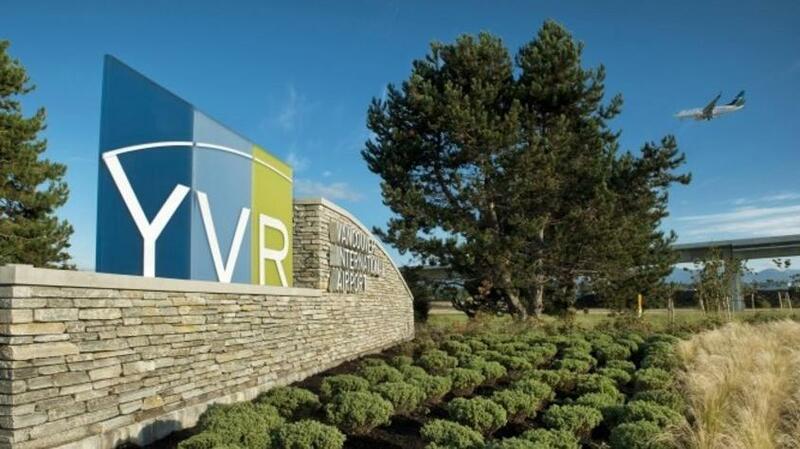 Vancouver International Airport (YVR) has recently introduced some new international flight routes. Getting here has never been easier! YVR has also seen increased capacity for already popular direct flights to and from Vancouver, including London Heathrow, Reykjavik, Auckland, Hong Kong, Taipei, Chicago and Dallas. More info can be found here on the YVR Brochure.